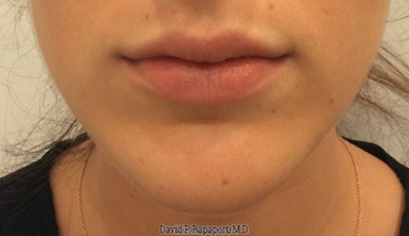 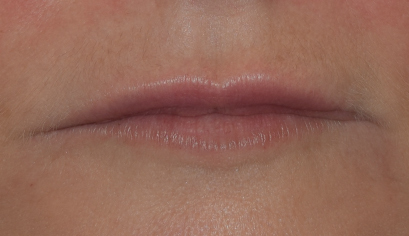 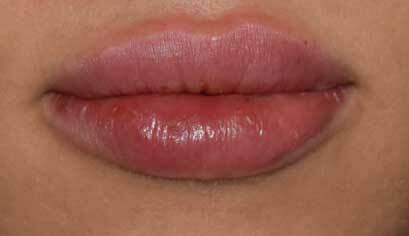 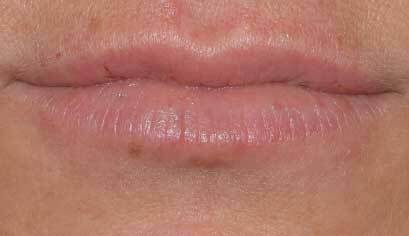 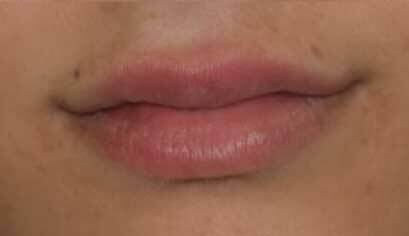 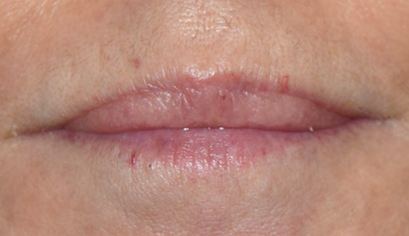 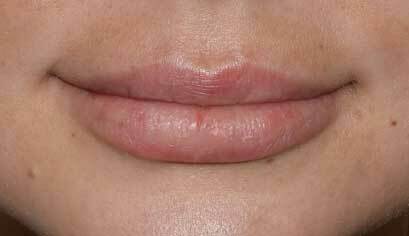 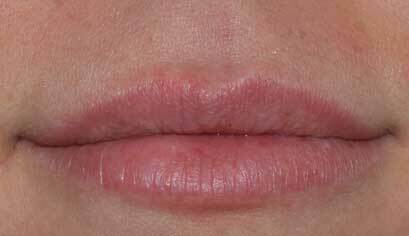 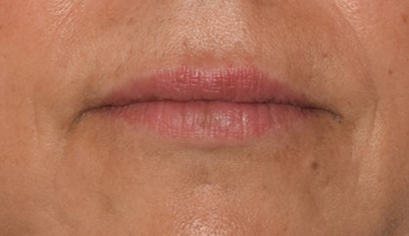 This 50 year old desired overall lip enhancement. 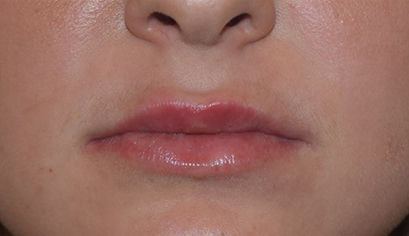 1 syringe of Juvaderm Ultra Plus was used. 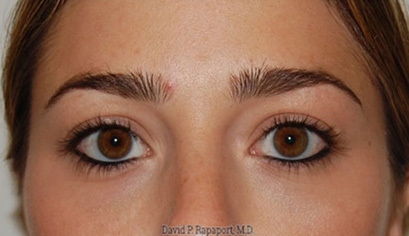 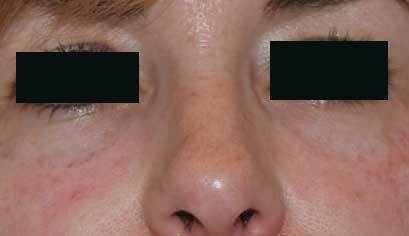 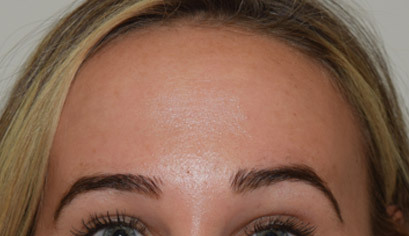 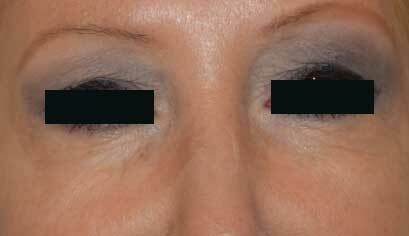 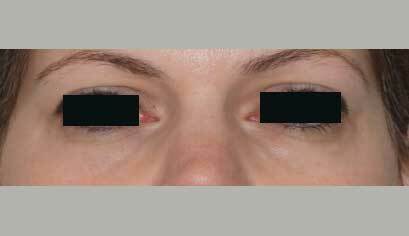 Photos were taken before and after this procedure. 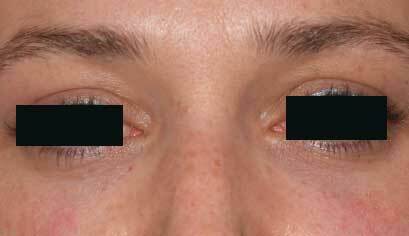 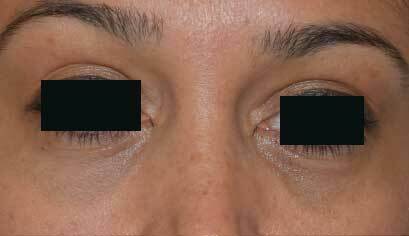 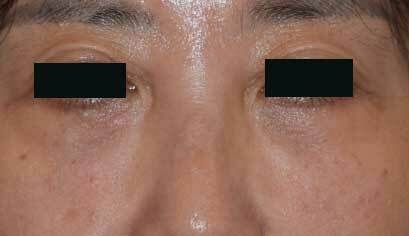 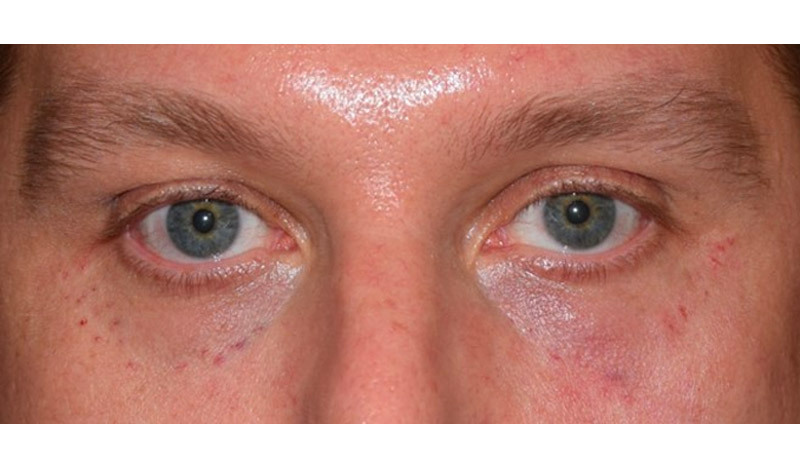 This patient too shows no bruising from injection, as is typical.